Tokyo and its people are also the central theme in the work of Yutaka Takanashi, whose first significant series on the metropolis – Tokyo-jin (“People in Tokyo”) – was presented in Camera Mainichi magazine in 1966. 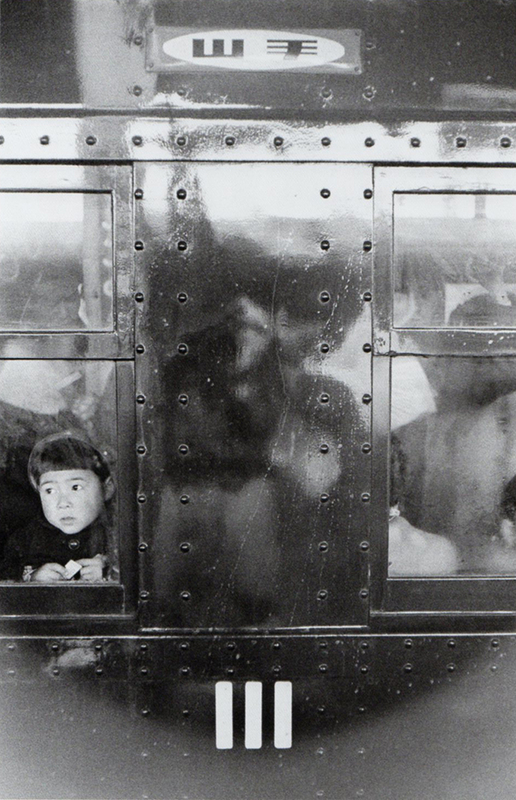 By this time, Yutaka Takanashi had already made a name for himself as a professional photographer. After completing his studies in Photography at Nihon University and his exams at Kuwasa Design School, he worked as a commercial photographer at Nippon Design Center, one of Japan’s leading advertising agencies. 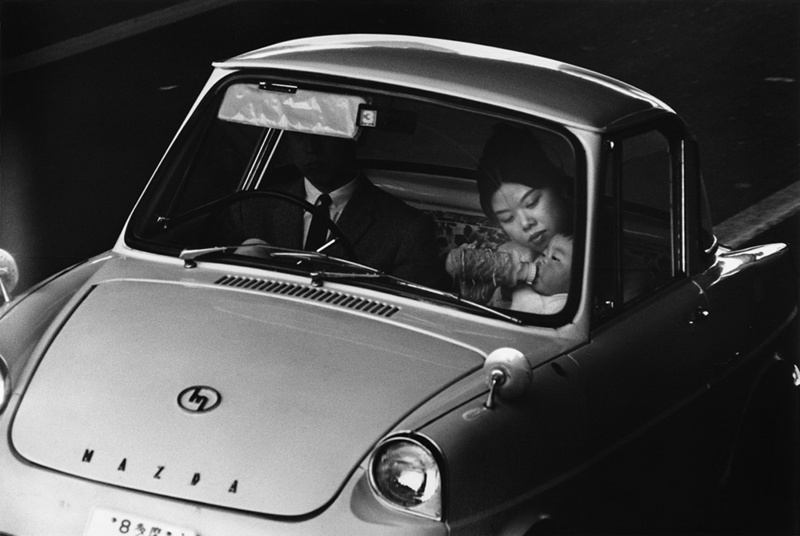 In 1964 and 1965, he received an award from Tokyo Art Directors Club ADC for his advertising photography; in 1965, he was also presented with the Newcomer Award from Japan Photo Critics Association for his series of studio portraits entitled Otsukaresama. 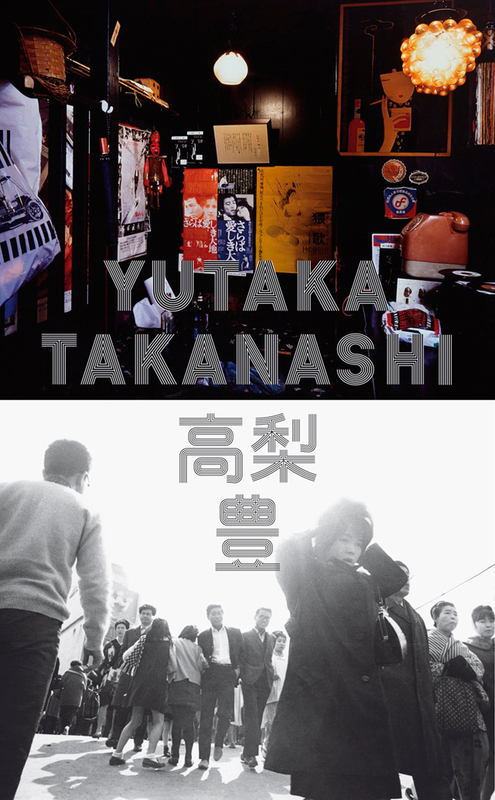 The Tokyo-jin series from 1965 is Yutaka Takanashi’s first great non-commissioned work. 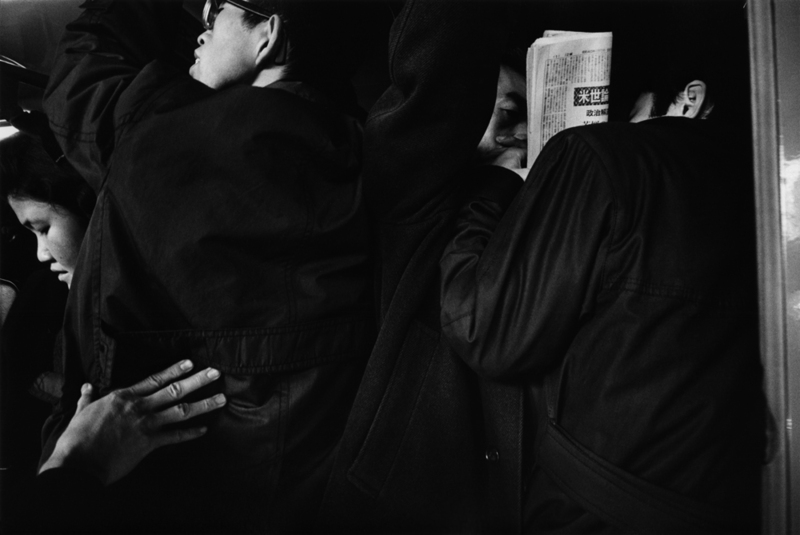 It depicts people in public spaces – on the street, travelling to work on the metro, shopping and engaged in leisure activities – creating a kaleidoscopic picture of downtown Tokyo. One striking aspect is that virtually only people of working age are depicted in the series, with children and old people very much confined to the margins. 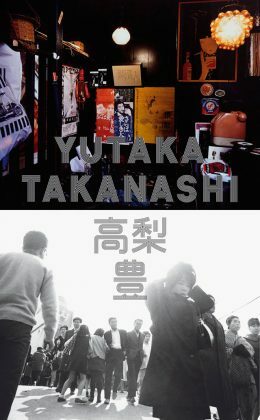 With this series, Yutaka Takanashi unveils a whole new image of Tokyo. 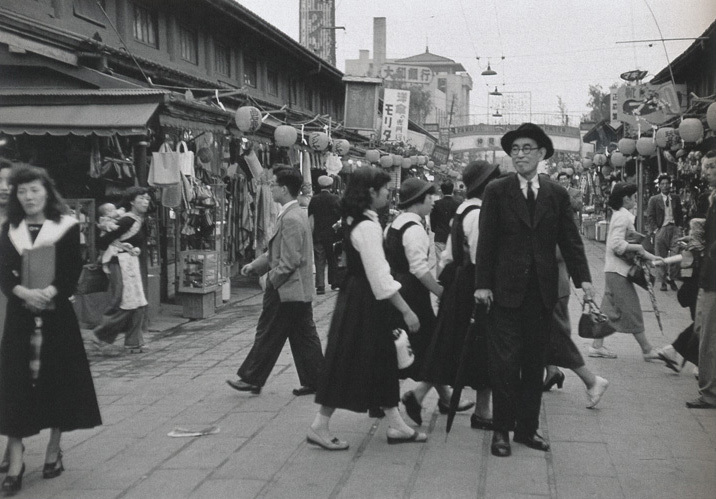 It is no longer the city of “little people”, as it had still been conveyed in the 1950s, for example by Japanese documentary photographer Kimura Ihee. 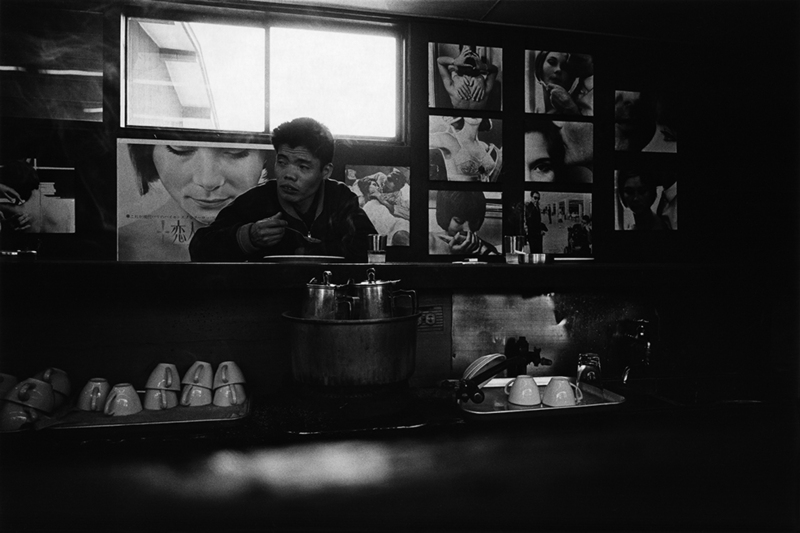 Ihee’s photographs show Tokyo as a city in which life is played out in the shitamachi suburbs, where ordinary people live and work and where much of life takes place on the street in front of the low-rise residential buildings, small shops and businesses. By contrast, Yutaka Takanashi shines a spotlight on life in the urban canyons between the concrete and glass walls of the new buildings in Shinjuku, the most densely populated district of Tokyo, which transformed itself into the modern heart of the city during the post-war reconstruction period after 1945. One aspect shared by all of Takanashi’s protagonists is that, whether in large crowds or small groups, they generally appear isolated and out of touch with their environment. Yutaka Takanashi illustrates the far-reaching change that Tokyo underwent following the Second World War. As Japan rose to become a global economic power, its capital city became a magnet for young, mobile people from all over the country, who – frequently without family ties – aimed to join the new middle class and participate in the emerging consumer culture. Western business attire now dominated the streets of downtown Tokyo, with businesses and offices now populated by “salarymen” and female employees, saleswomen and “office ladies”. 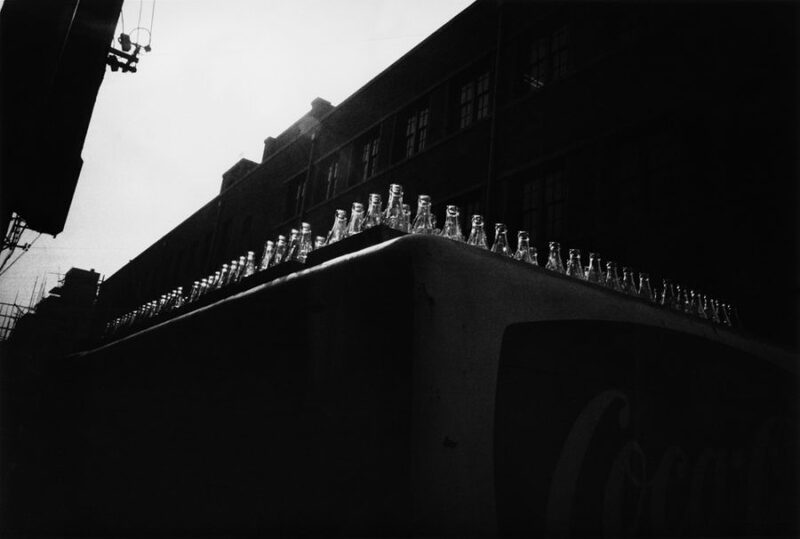 In his photographs, Yutaka Takanashi repeatedly makes more or less subtle references to Western culture – for instance the Coca-Cola symbol on a T-shirt worn by a solitary man sitting on a wall – a testimony to the influence of the occupying US forces since 1945, something that has helped to shape everyday life in Japan since then. 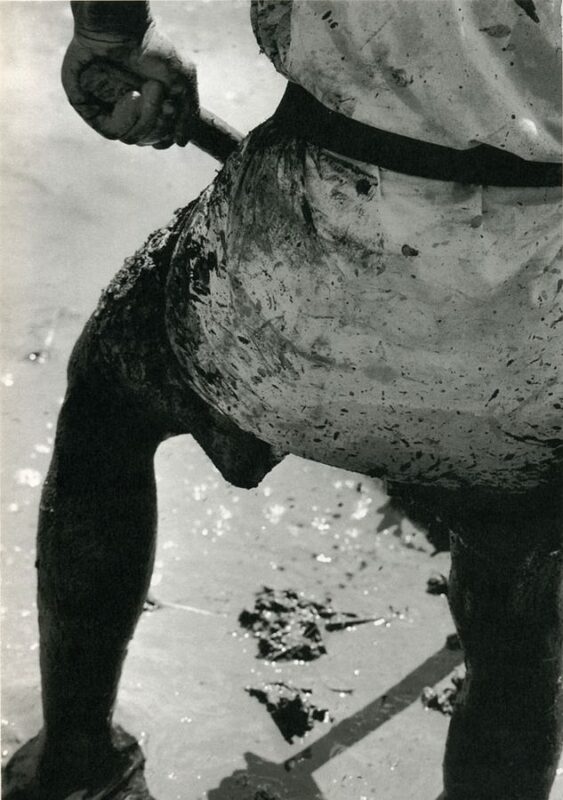 The Tokyo-jin series made great waves in the Japanese photography scene and there was speculation that it would soon be published as a book.3)Ryuichi Kaneko in: Ryuichi Kaneko and Ivan Vartanian: Japanese Photobooks of the 1960s and ‘70s, New York 2009, p. 170. However, this did not take place until the 1970s, and in a wholly unexpected form. ing of the VIVO group, which also acted as an agency until it disbanded in 1961. Bringing together important Japanese photographers such as Ikko Narahara, Shomei Tomatsu, Eikoh Hosoe and Kikuji Kawada, VIVO became the “epicentre” of Japanese photography in the early 1960s.4)See Kotaro Izawa: “The Evolution of Postwar Photography”, in: The History of Japanese Photography, edited by Anne Wilkes Tucker et al Exh. cat Museum of Fine Arts Houston, New Haven/London 2003, pp. 208-259, here p. 217. 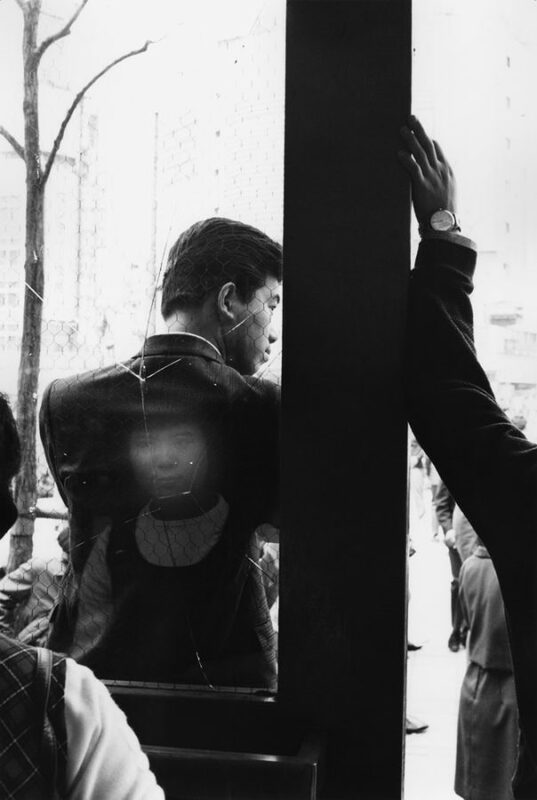 The outlook of the agency and its member photographers was shaped by an underlying debate on the direction of photography at the beginning of the 1960s. 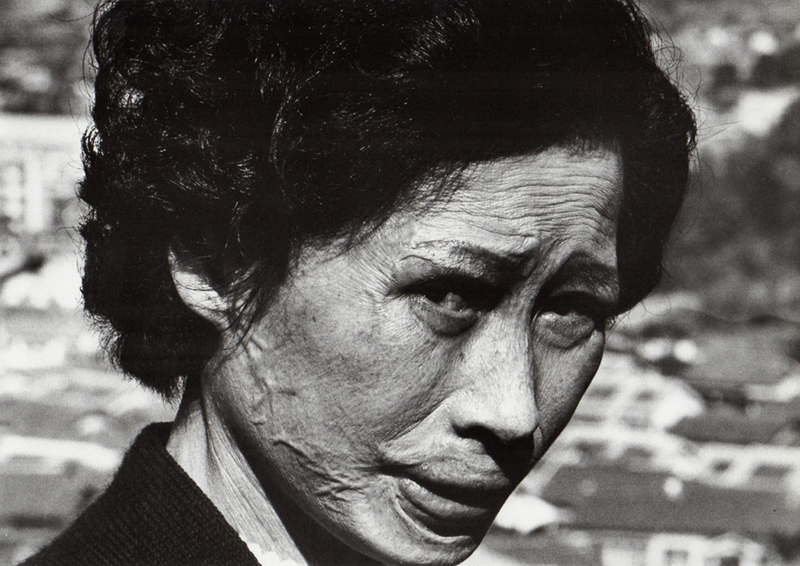 This culminated with a dispute between Yonosuke Natori, one of the co-founders of modern Japanese photojournalism in the 1930s, and Shomei Tomatsu, soon to rise to fame as Japan’s leading postwar photographer. 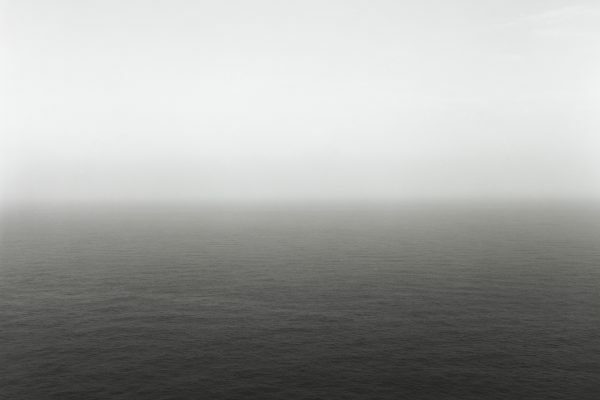 Natori claimed that the primary aim of documentary photography was to tell a story, and that the content, form and static detail should be chosen with a view to rendering this story as easy as possible to understand, and that the photographer was subordinate to the picture. However, the VIVO photographers did not subscribe to this view: they rejected classical photojournalism, linear narratives and the apparent objectivity of the mechanical representation of reality. 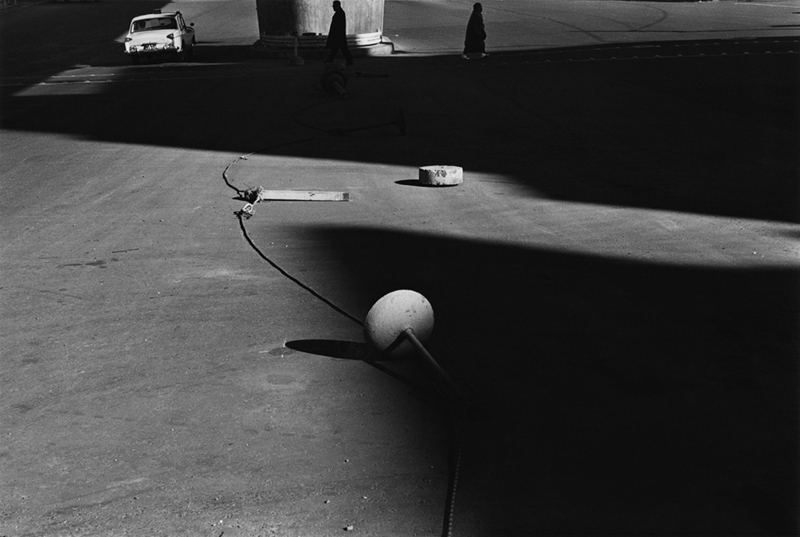 They saw photography above all as a medium for individual expression and sought to use and expand its inherent artistic possibilities. For them, the image conveyed meaning far beyond the objects depicted, causing the VIVO photographers also to be known as the “Image Generation”. 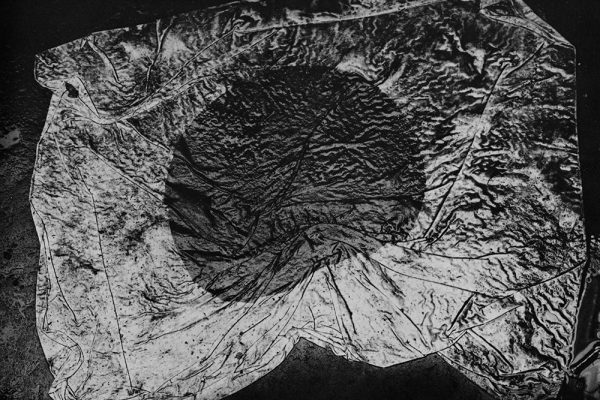 As well as being a year of conflict about the future of photography, 1960 was also the year in which the political struggle in Japan reached its high point. 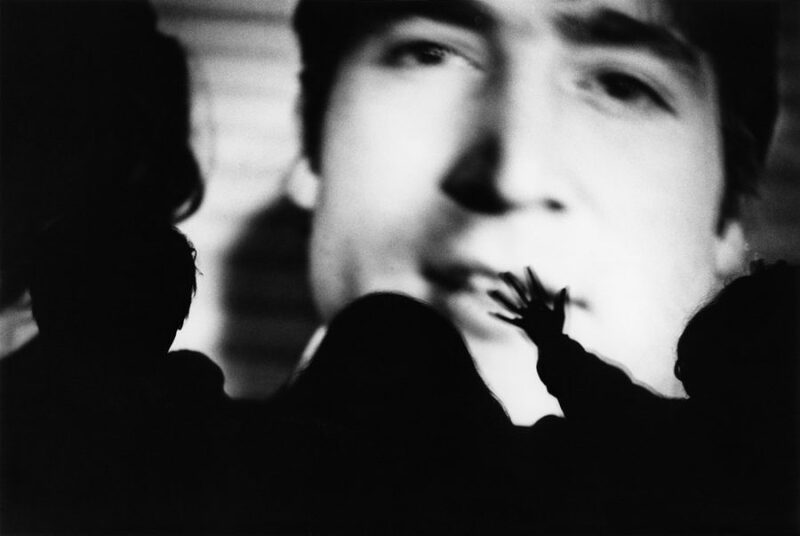 This had a lasting politicising effect on 1960s art and cultivated the development of artistic movements that consciously opposed the establishment. This was triggered by the security pact negotiated between Japan and the USA (“antei-ho”, or “ANPO” for short), which had been signed at the same time as the (partial) peace treaty of 1952 and was due to be revised in 1960. The Japanese left fought vehemently against the revision and subsequent extension of the treaty, which it saw as a symbol of the growing negative US influence on Japan. 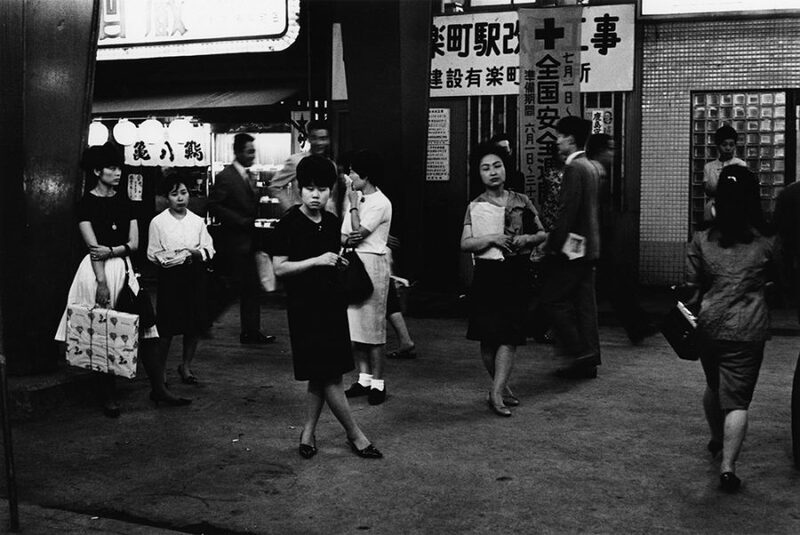 This also increased political awareness among artists, who cast a critical eye on the changes seen by Japan during the strong economic growth of the 1960s. 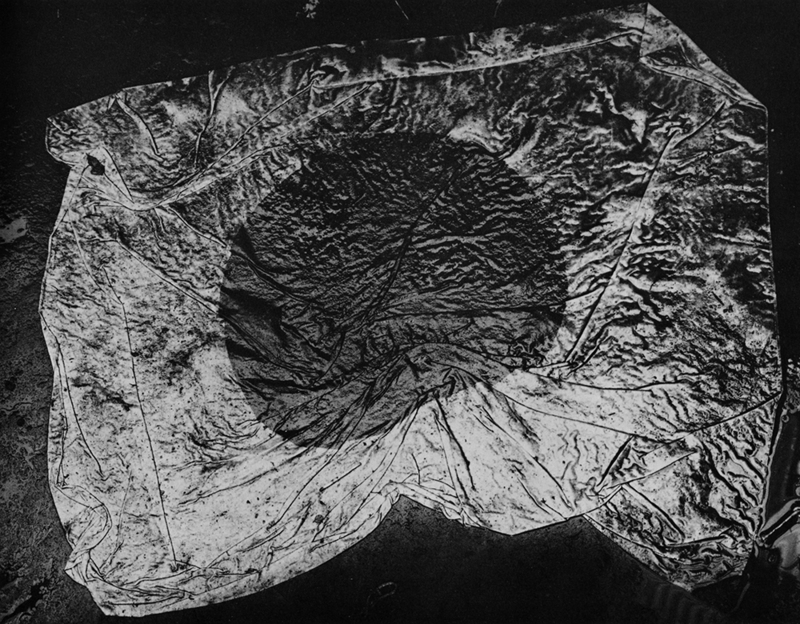 Photographic projects spawned by this included Kikuji Kawada’s bleak vision of Japan published under the title The Map, or Shomei Tomatsu’s no-holds-barred documentation of the consequences of the Nagasaki atom bomb, 11:02 Nagasaki. 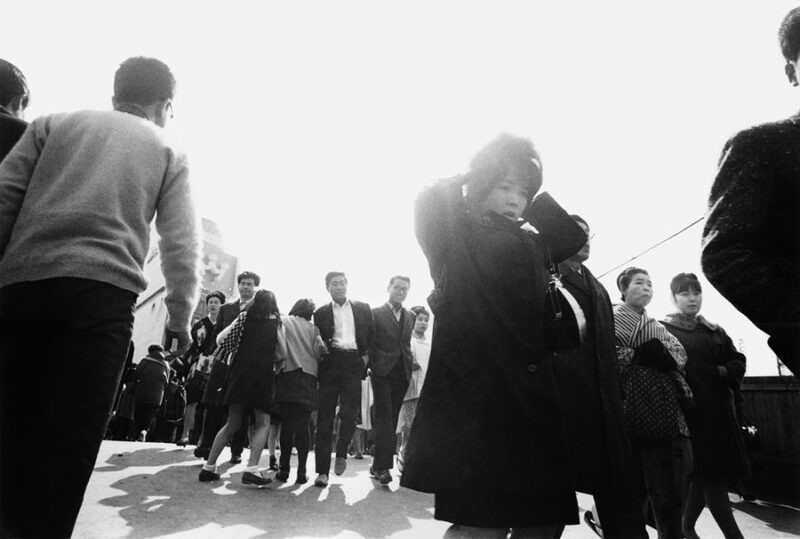 Although the open, non-narrative form of Yutaka Takanashi’s Tokyo-jin series owes a debt to Shomei Tomatsu’s subjective documentary approach, his photography can by no means be seen as being political. 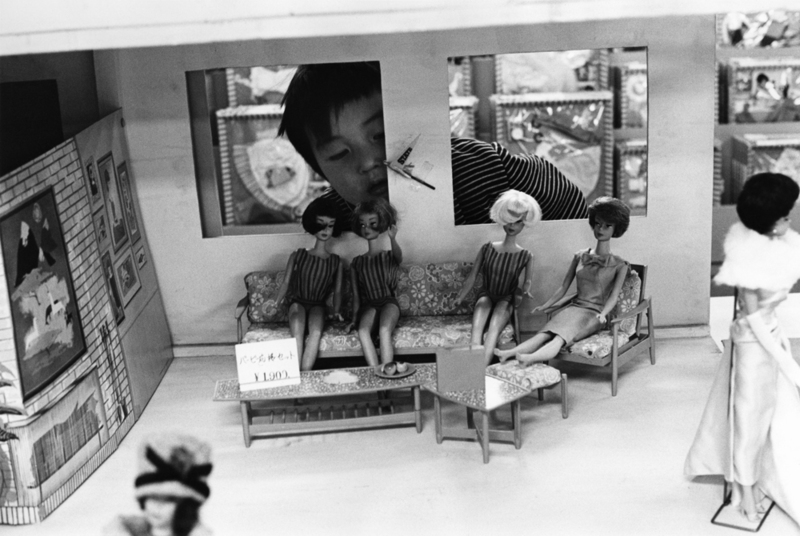 Rather, the series is a restrained, broad-based commentary on the realities of urban 1960s Japan, which contains references to the influence of US consumer culture. 3. 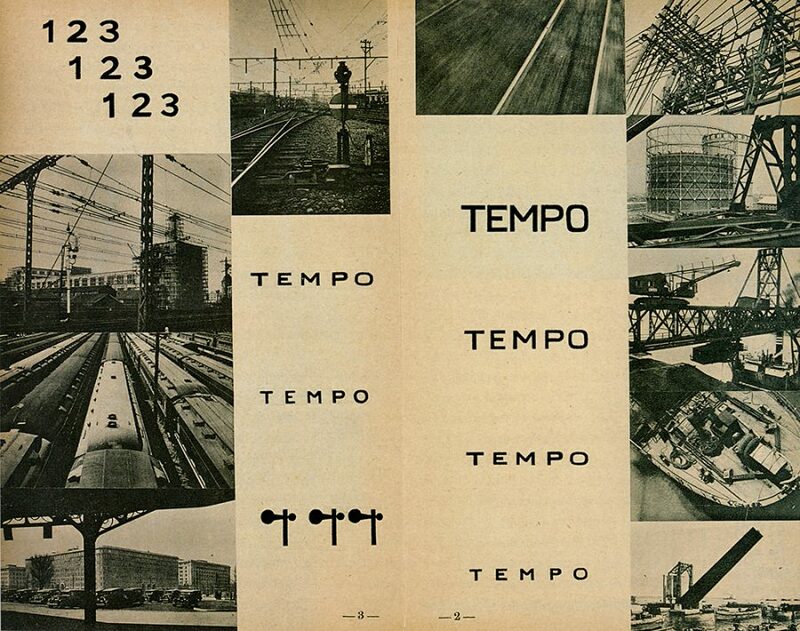 ↑ Ryuichi Kaneko in: Ryuichi Kaneko and Ivan Vartanian: Japanese Photobooks of the 1960s and ‘70s, New York 2009, p. 170. 4. ↑ See Kotaro Izawa: “The Evolution of Postwar Photography”, in: The History of Japanese Photography, edited by Anne Wilkes Tucker et al Exh. cat Museum of Fine Arts Houston, New Haven/London 2003, pp. 208-259, here p. 217. At last you’re back! Thanks for this interesting piece.